The International Space Station (ISS) was launched in 1998. The ISS is a joint international project by five space agencies. The station’s components were launched by Russian Proton and Soyuz rockets, and US space shuttles. 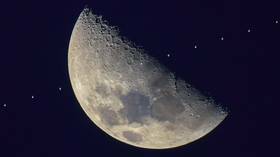 After an eight-year quest, an amatuer astronomer successfully managed to capture a perfect photograph of the exact moment the International Space Station (ISS) passed in front of the moon. 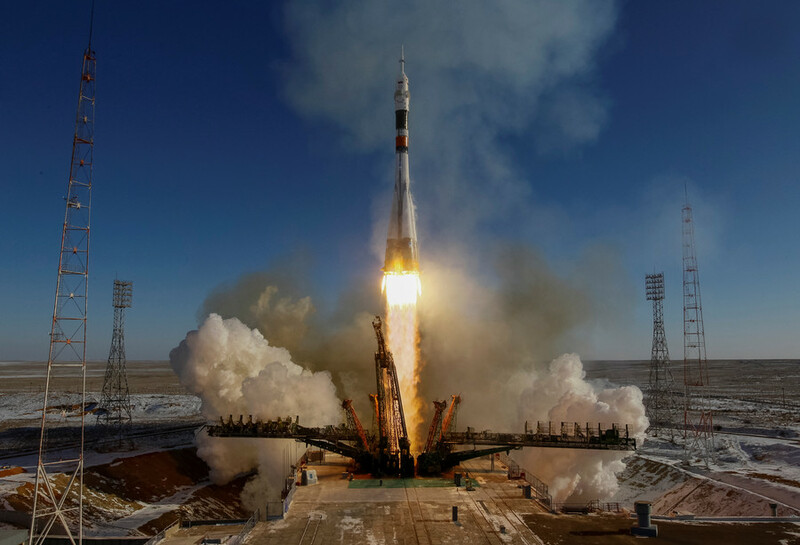 A Soyuz MS-12 rocket has taken off from the Baikonur Cosmodrome carrying a Russian cosmonaut, Alexey Ovchinin, and two US astronauts, Christina Hammock Koch and Nick Hague to the International Space Station (ISS). 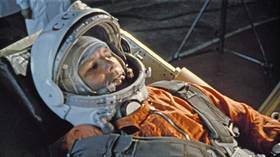 Roscosmos will offer orbital flights replicating the route taken by Vostok 1 when it became the first manned space vessel in 1961. 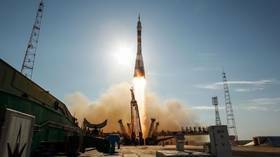 The agency has also signed a contract to take visitors to the ISS for the first time since 2009. Good news for future astronauts and budding space tourists alike: spacebound microbes aren’t mutating into the humanity-threatening, antibiotic-resistant superbug form as many had previously feared.